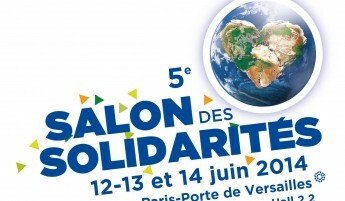 Since 2007, the Salon Des Solidarités is now a famous event for the players in the international solidarity sector, business professionals and general public. The exhibition is back the 12th, 13th and 14th June 2014. 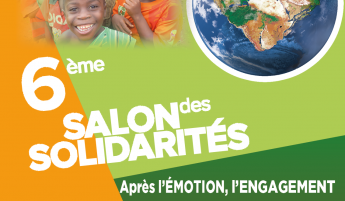 A key event for the players in the European humanitarian sector. 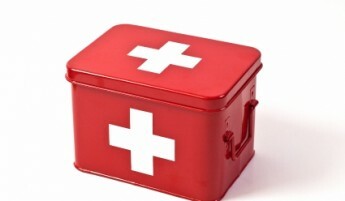 Next article	How to improve international Medical Assistance Services ?